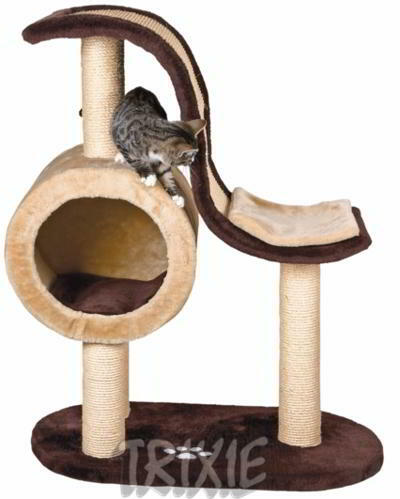 This cat tree "Nerja“, 99 cm, brown/beige of the "DreamWorl" sales program is fitted with plush cover. The cat tree’s posts are wrapped with natural sisal. Cat trees protect the furniture and carpets against the cat’s natural scratching habits. 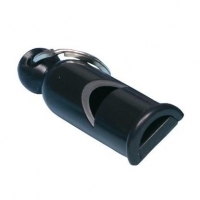 They are suitable for cats of all ages.